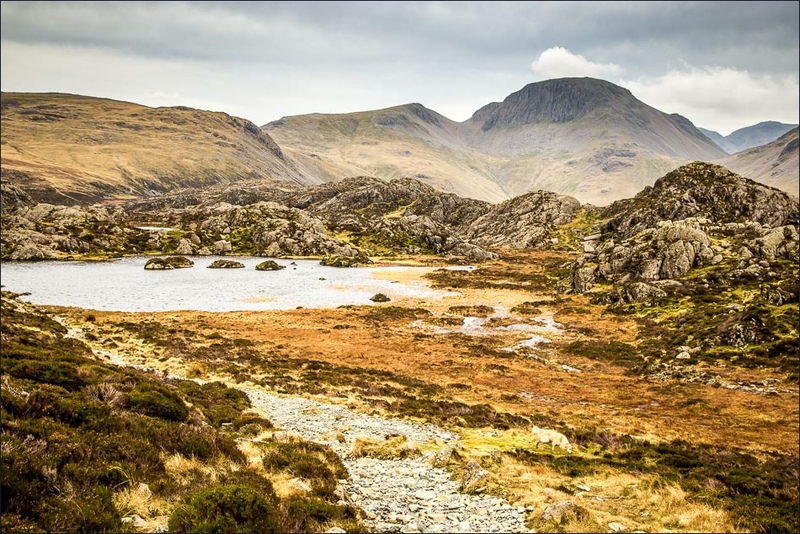 Haystacks was a favourite of Wainwright’s and became his final resting place. Upon visiting the Innonimate tarn (close to the summit) he asked for his ashes to be scattered there. 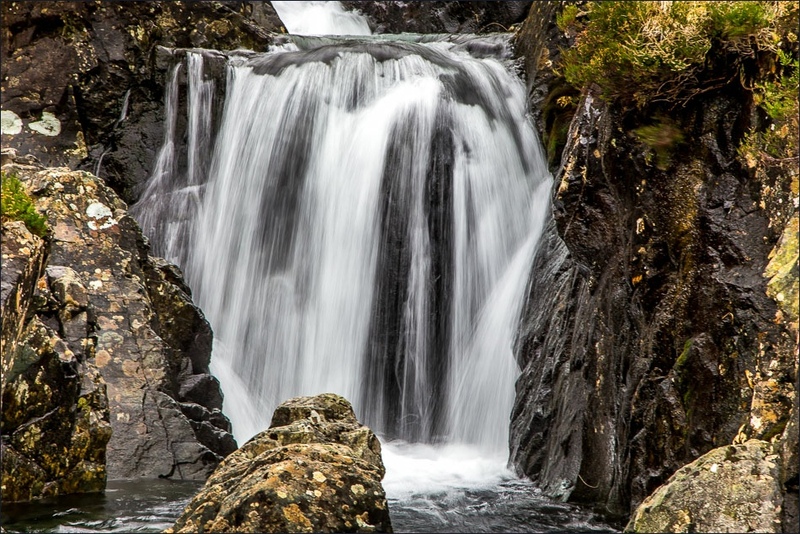 The views throughout the walk are breathtaking and some of the finest you’ll find in the Lake District. Parking at Galegarth, begin by following a path which takes you to the head of Buttermere. As you ascend up, the terrain becomes a bit of a scramble. 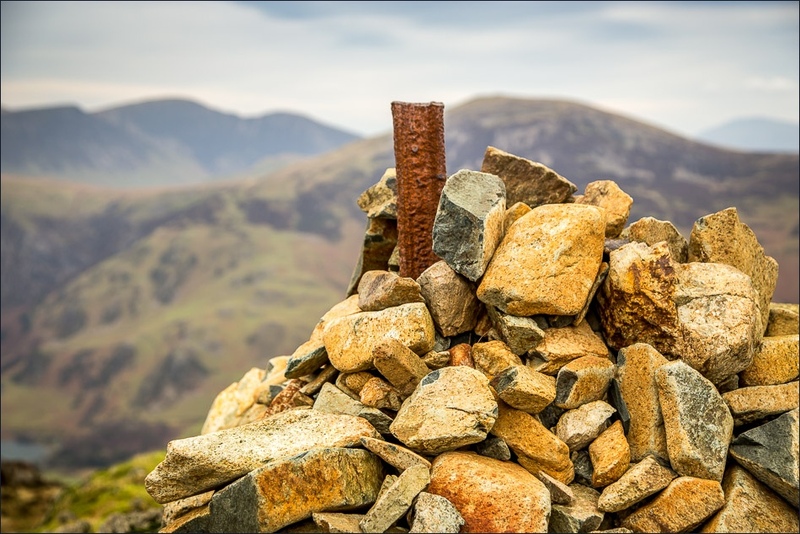 The top of Haystacks is notoriously knobbly with crags and rocky areas to explore. There are two path options for the descent, each on opposite sides of Warnscale Beck. Upon reaching Warnscale Bottom it’s an easy walk back to the starting position.